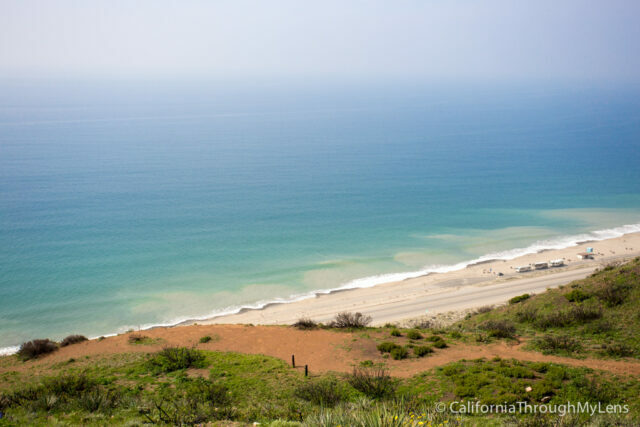 In the Northern part of Malibu sits a state park that has some of the most beautiful coastal hiking in all of Southern California. 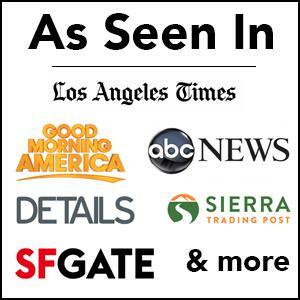 I had a chance to check it out a while back but I am finally getting around to putting up this post so if any of this information has changed be sure to leave it in the comments for others. 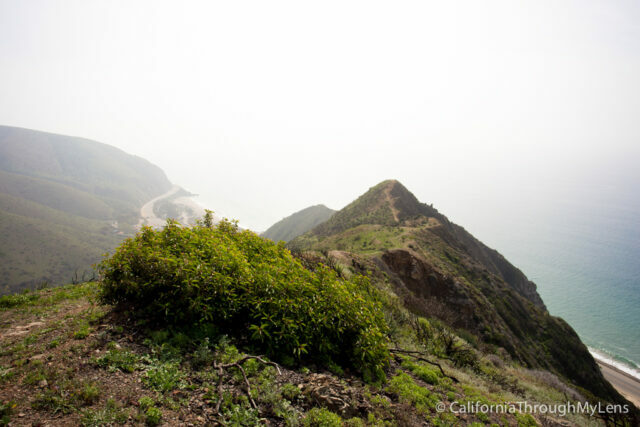 The Scenic Trail in Point Mugu State Park, along with the added spur at the end is one of the most beautiful views in Malibu and should be on everyone’s hike list. 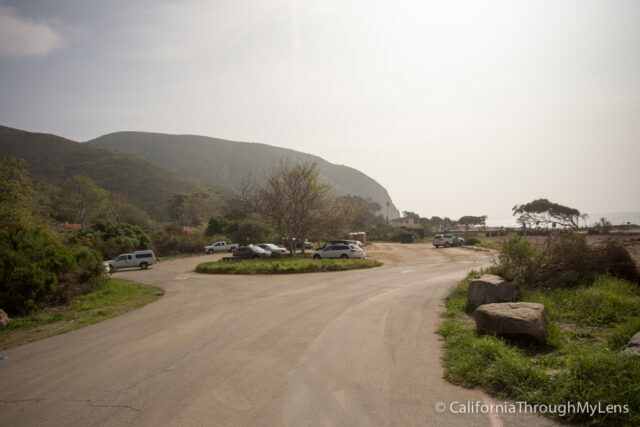 After entering the park and paying the fee at the ranger station you will be directed to a small parking lot on the outside of the campground area. From here is where you will be starting your hike. 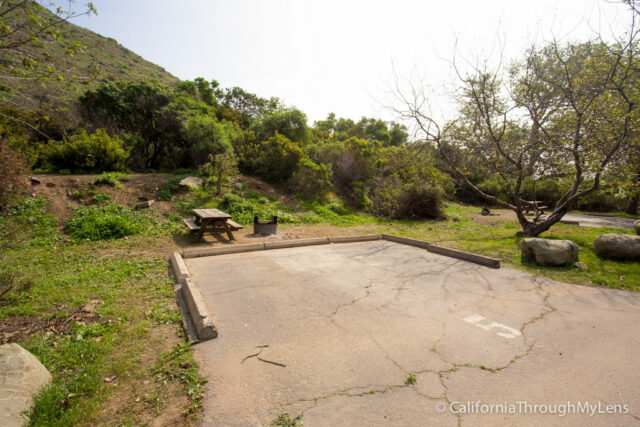 You will start out by walking through the campground to the North end of the campsites. Here you will see a map that shows you the trails in the area and the start of the trails themselves. I always recommend you take a picture of the map on your phone so you do not get lost when hiking the trails. You will then want to start heading up the scenic trail. 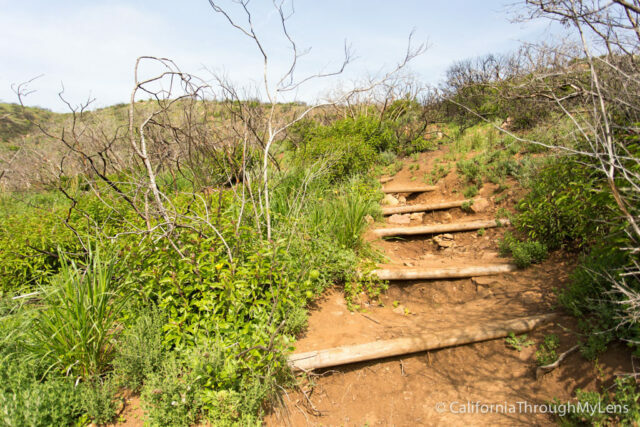 This trail gains elevation quickly as it heads up a series of rough steps before just climbing up the steep dirt. As you gain elevation the views get better and better though and you will be shocked by how beautiful this small state park is. 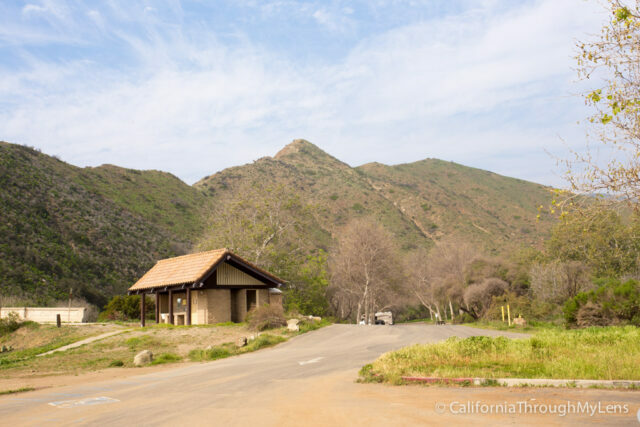 After about a half mile you will reach the end of the scenic trail and you can go right for the overlook trail or left for the spur that gives you an amazing view of Big Sycamore Canyon. 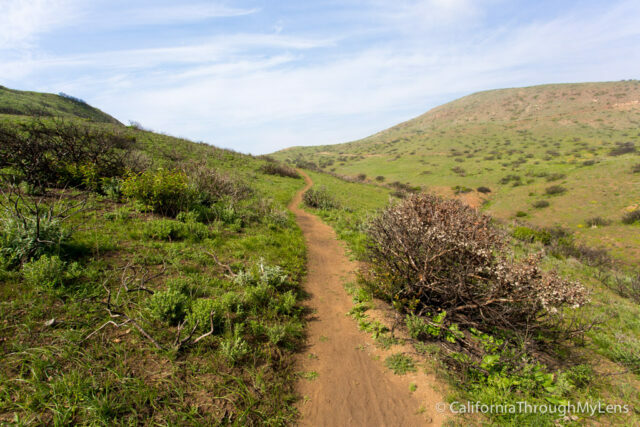 This spur is one I highly recommend you take as it traverses over the spine of the small peaks to your left as it gets you closer and closer to an overlook of the beach below. 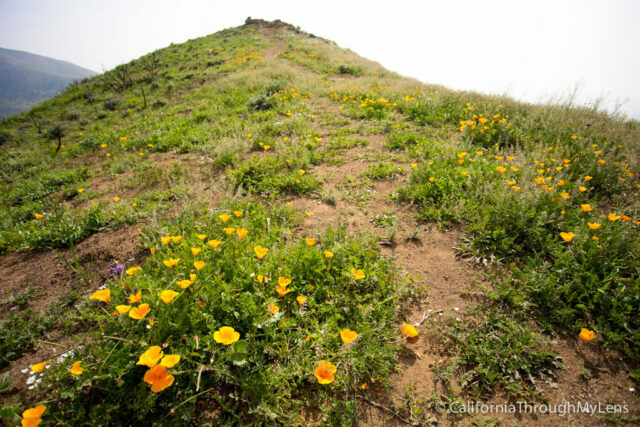 Be careful on this hike though as the sides can be steep on both sides. 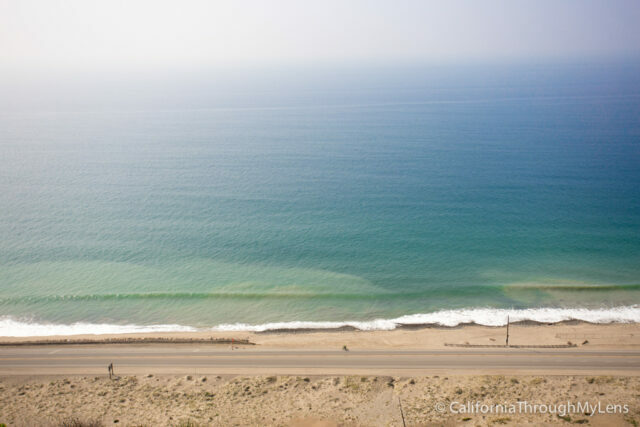 As you continue along you will be greeted with amazing views of Pacific Coast Highway from both angles. Whenever you feel like turning back you can as this trail just ends eventually and you have to go back the way you came. On the way back be sure to check out the overlook for the scenic trail as well, which is just past the spur you took. 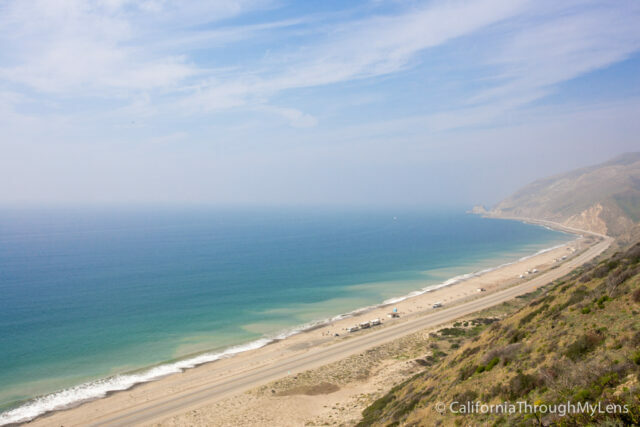 This flat dirt area provides a great vista of the beach and Pacific Coast Highway below and is a picture worthy spot for sure. I spent some time up here as it was an amazing spot to relax at. 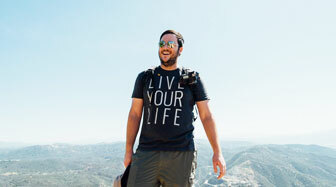 If you are feeling adventurous you can take the Overlook Path back down or you can just go back the way you came. 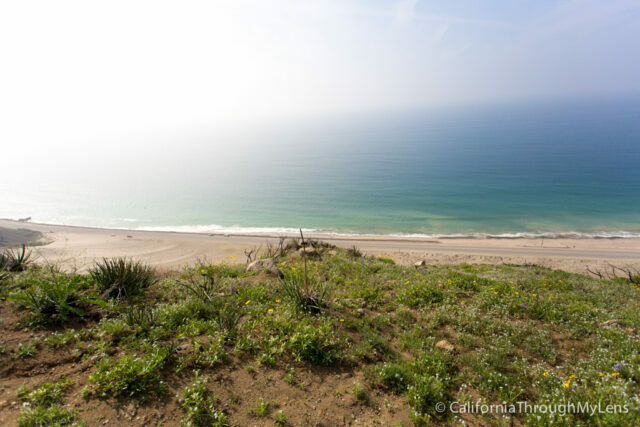 Either way you will have you adrenaline flowing and will be back down in no time after seeing such a beautiful piece of Southern California. 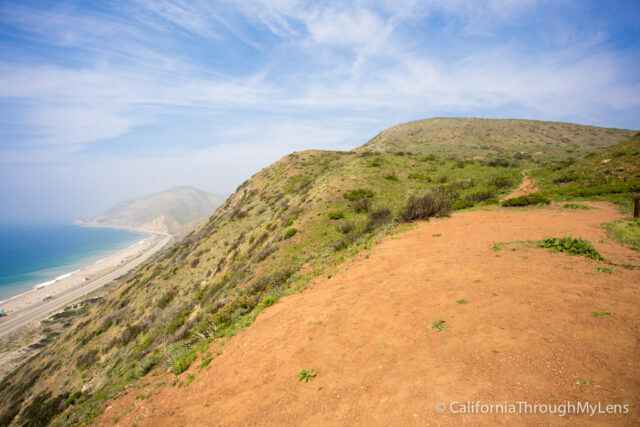 This is an especially good summer time trail if you start early because when you finish you can just head across the road and spend the rest of the day at the beach. 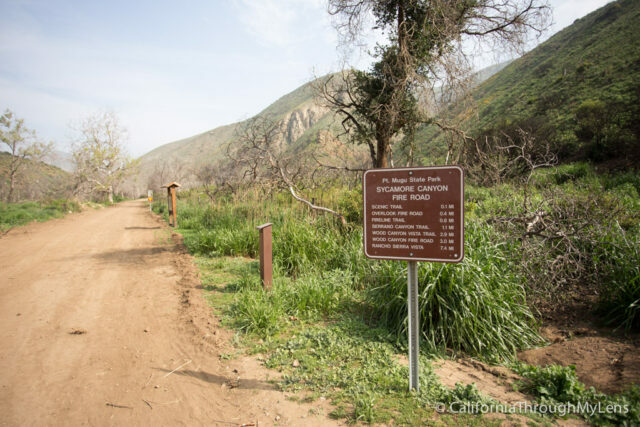 There is no shade on the trail though so be sure to start early and bring a lot of water if you do this. Let me know if you have done this hike below and if you recommend other hikes in the park as I can’t wait to go back and experience this beautiful area again.